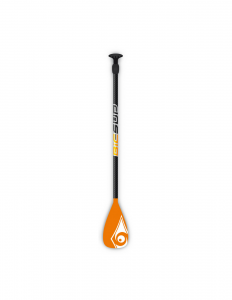 BIC SUP is largely based on the principles of simplicity and accessibility, these principles have helped underpinned BIC’s enduring success. A world market leader in the industry, BIC has focussed its extensive knowledge and experience on the future of the sport growth wise, by producing gear that will outlast you. 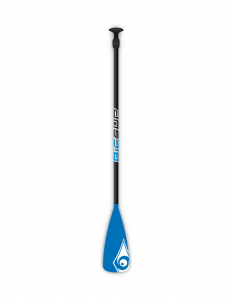 YEP you. 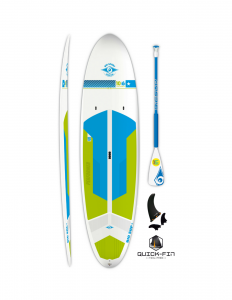 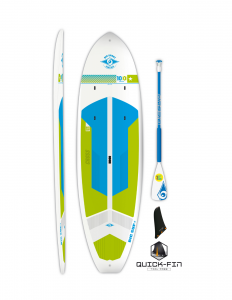 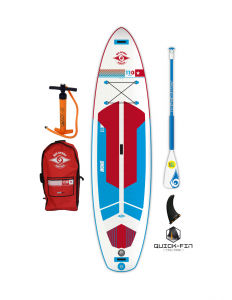 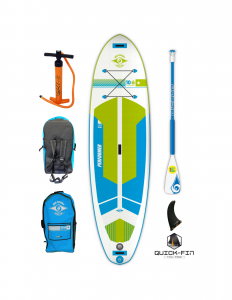 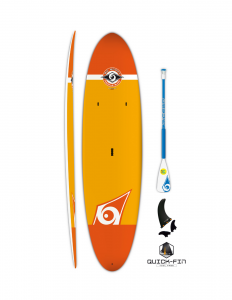 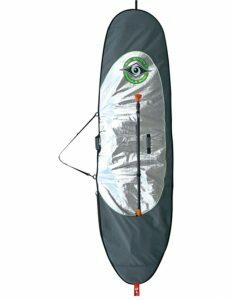 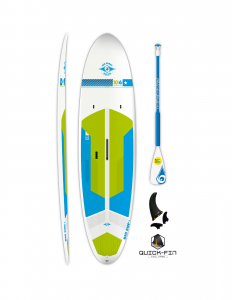 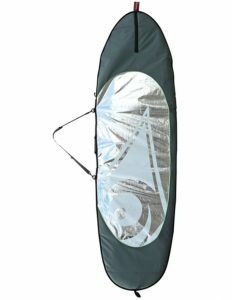 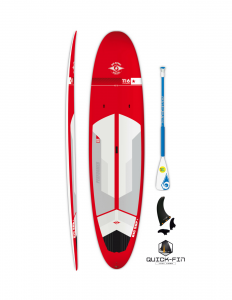 BIC SUP HD BOARD BAG. 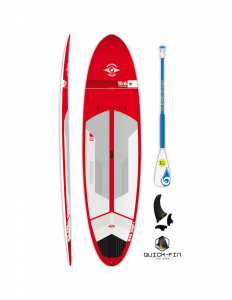 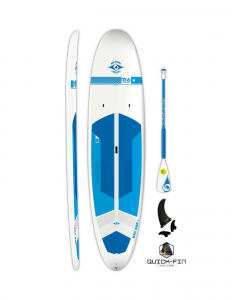 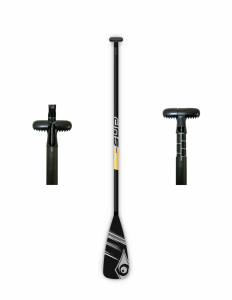 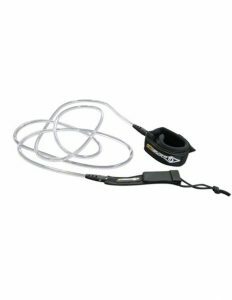 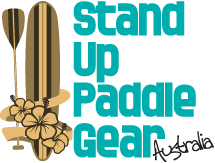 BIC SUP Travel 3pc Fiberglass ADJUSTABLE PADDLE.